Wanted to share this Zigbee to Modbus TCP/IP gateway that we have designed recently using the Lantronix Xpico (Modbus TCP/IP) module. 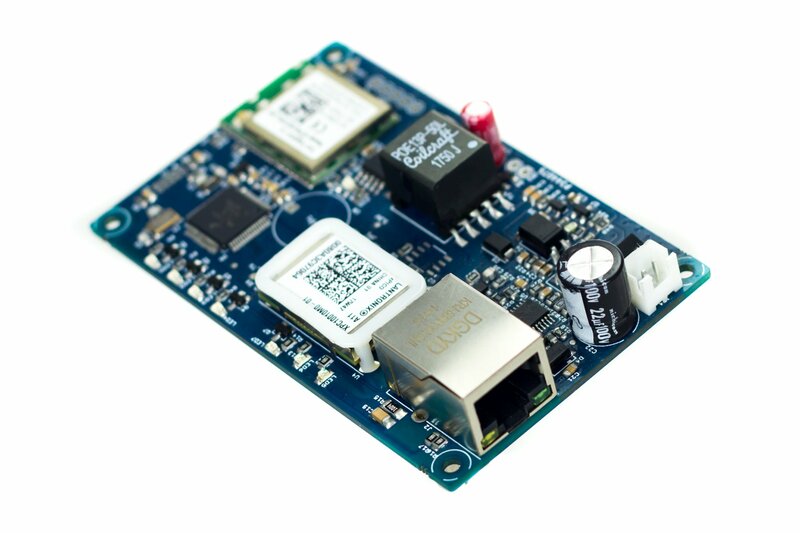 It has an on board MCU for application firmware and a Telegesis Zigbee module for the Zigbee end. It also has a on board PoE+ (IEEE 802.3at) power option for easy wiring.